gifts to give and memories to keep - Cheerz discount code! If you are anything like me then you take loads of photos and do nothing with them. All those memories in phones, cameras and computers waiting to 'one day' be printed out or turned into something. With all the best intentions for holding on to these memories I have very little time and sorting through pictures is not a priority. 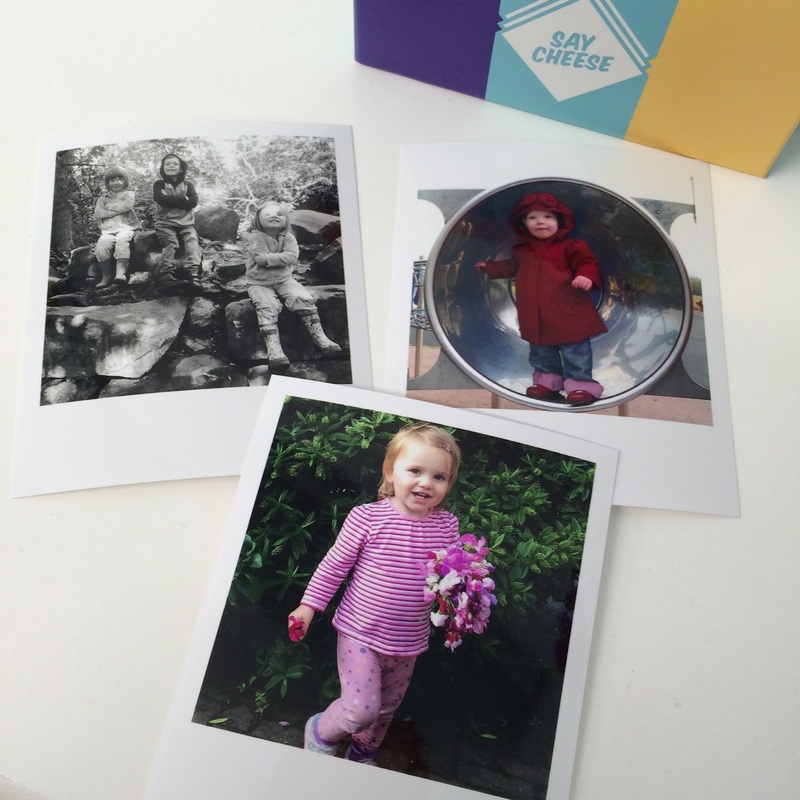 Cheerz is 'a photo printing app and website that lets you print your memories in a fun, creative way. The idea is simple: you can create unique photo products like retro-style prints, magnets or photo books in just minutes, using photos from your phone, Instagram and Facebook'. They are a French company, the photos are printed in Paris and hand checked by the team. You can really see the quality and care that goes into them. I had seen similar ideas before but there's something different about Cheerz, it's not the standard kind of photo gifts. The design and packaging of the products, as well as the ethos of the company is fun, stylish and approachable. And it is simple. Honestly. 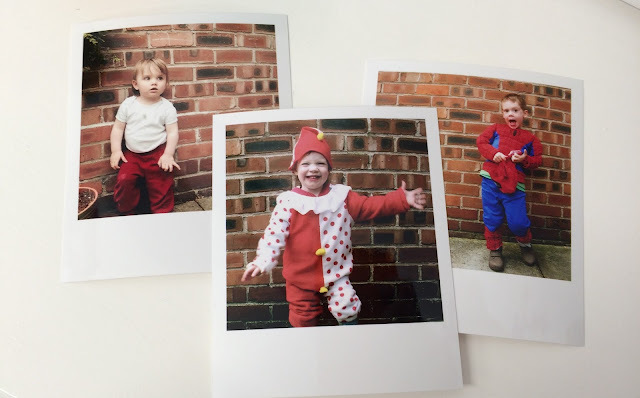 It took more time for me to pick the pictures I wanted printing than it did to log in, upload, crop and play with colourful frames! Cheerz have created a very user friendly site that makes choosing your products and photos a simple and genuinely fun experience. I personalised my Cheerz box for our three kids. My husband and I wrote a message to the kids that was the first picture in the box. I uploaded pictures of the three of them at all different ages, since they are growing so fast. It's fun having so many good memories in one place and to see the bond of my little clan. They were so excited to sit down and look through all the pictures, they love asking about when they were babies and there were a lot of giggles at more recent good memories. They have since asked to look through it a few times, it's a nice way for me to reflect and they love listening to stories about themselves!! Of course the pictures you print could be anything you like - holidays, friends, family, artwork, crafts or celebrations. If you are looking for something special to give as a holiday gift then this is perfect! Gifts that look great, are personal, thoughtful and don't cost a fortune. How gorgeous is the geometric Christmas packaging? Such beautiful gifts to give! To check out the whole range of products click here. Prints start from just 29p each, magnet boxes are £7.95, Cheerz boxes are £12.95 and there's much more. 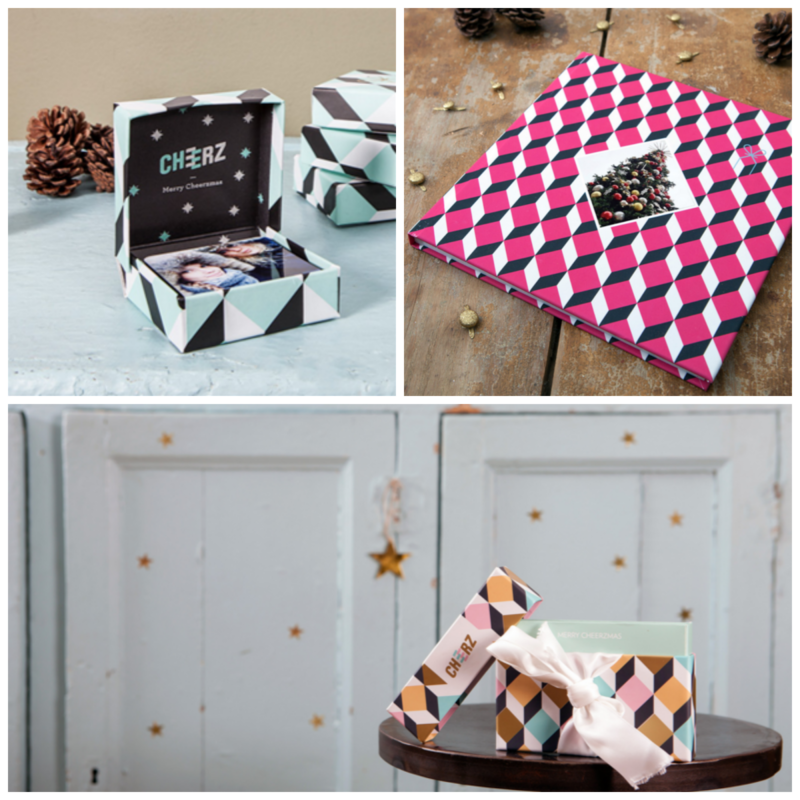 You could easily create your own gifts using the prints or the adorable retro strips, which start from only £6.45. You can get £4 off your order when you spend over £8, just use the code LUCBRA at checkout - they deliver to most European countries and currently they show you the date your order will be delivered (usually about a week) so go order now in time for Christmas! My Cheerz box was kindly sent to me by Cheerz in exchange for my honest review and honestly I love it! Beautiful. I would LOVE the box. Another lovely idea! My daughter had 12 pics of our first granddaughter made into calendars for the next year. Such sweet memories, 'cos as you say they grow up so fast!